Welcome to the Governance Action Plan (G.A.P.) questionnaire. This online survey provides a quick and easy evaluation to help you determine whether your corporate governance system is performing effectively or whether there is room for improvement. After completing the questionnaire, we will analyse your responses and provide you with a personalised report with recommendations as to how to improve your governance practices. The results of the G.A.P. will represent your personal perception of how your governance system is performing. 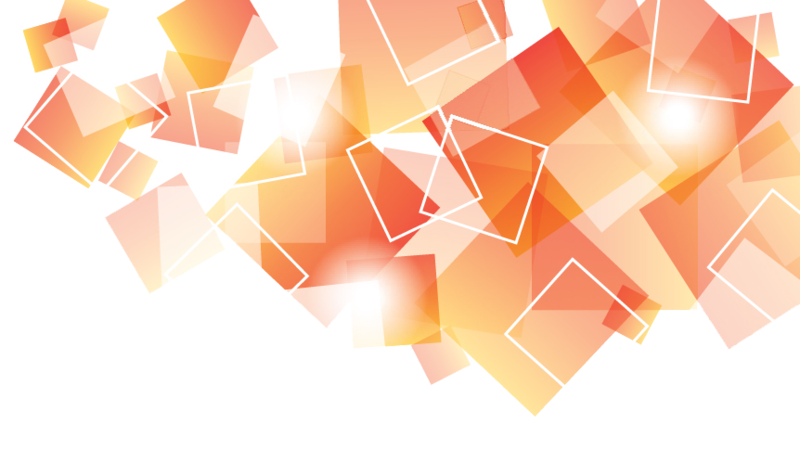 Your perception may differ from the perception others, so having your colleagues complete the survey will give you a more complete picture of how your organisation’s governance shapes up. The G.A.P. questionnaire consists of 20 questions based around the Corporate Governance Practice Framework® shown below. We have developed this framework as the basis for the analysis, development and enhancement of a leading practice corporate governance system. 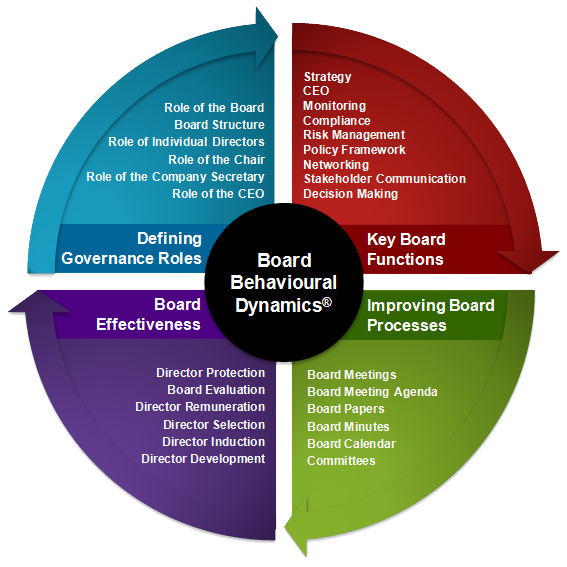 Board Behavioural Dynamics: looks at the behaviours and dynamics around the boardroom table that contribute to board performance and ultimately to organisational performance. Contact Number:	 This question requires a valid number format. Organisation: *This question is required.